When the post-holiday Zara sale hits, you pause everything and dive deep into the discounted offering. It’s just what you do. Because more often than not, you’ll uncover a slew of on-trend affordable treasures that will ultimately become staples in your wardrobe. 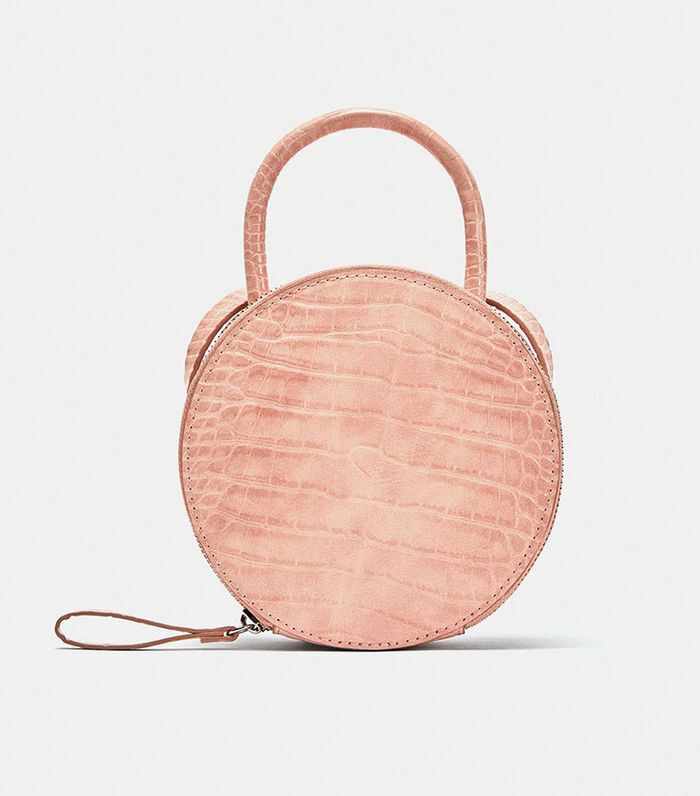 While there are a plethora of need-now items across all categories, it’s the bag selection we’re zeroing-in on at the moment. One scroll through and you’ll spot a range of gorgeous styles all under $50. To save you the time of sifting through everything on the site (there’s a lot), we’re showcasing the 20 best buys right here. Keep scrolling to find your new go-to tote, belt bag, or clutch. But you better act fast, these won't be around for long. Next, shop more on-sale Zara items.